The career development and entrepreneurship center at Pharos University in Alexandria is committed to provide a solid foundation of career development principles, professional career guidance and employment services to students, alumni and employers through a centralized, comprehensive program. Welcome to the Career Development and Entrepreneurship Center (CDEC) at PUA. This is a place for students who love ideas because ideas make a difference in the world. 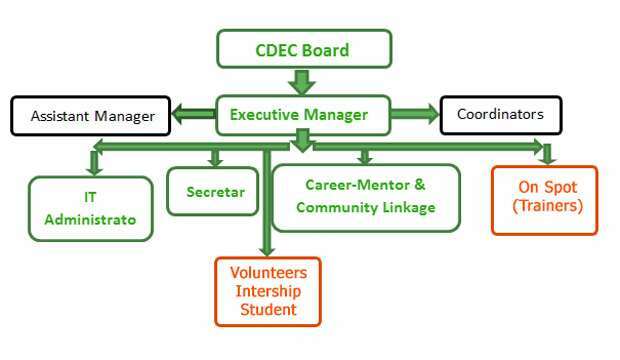 CDEC is established in Fall 2015 to support you in reaching your personal, academic and career goals through self-knowledge, professional development, soft skills academic programs and careers exploration. Get your resume and cover letters critiqued, participate in a mock interview, learn more about internship and job search strategies, and investigate graduate school options. Through a network of talented coordinators and trainers we are approaching you. You are welcome to participate in all career development workshops and seminars. Let our slogan be: “We are here to help you … make your career successful”. The road to success begins here!